Pictures of historic houses and historic mansions. Pictures of historic houses and historic mansions including interior pictures, architectural drawings, landscape designs, floor plans, and history of historical houses. Looking for original historic house plans to renovate your home? Find free house plans for farm houses, cottage homes, French Gothic style homes for inspiration. Decorating ideas for your historic home with period furniture pictures from the 19th century along with lighting, carpeting, tile, flooring and more. 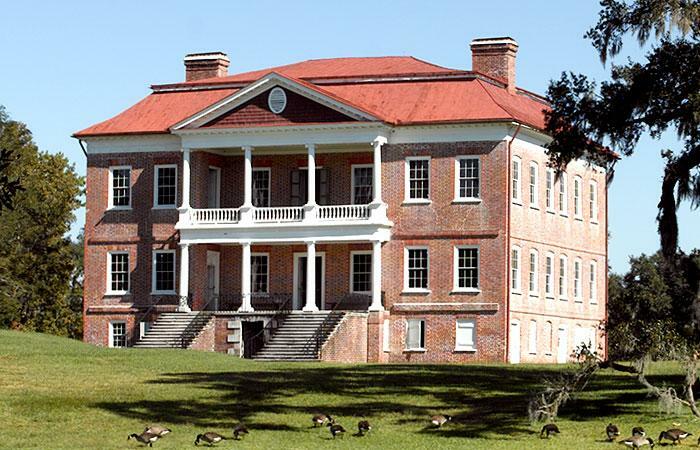 Drayton Hall is considered one of the finest examples of Georgian-Palladian architecture in the United States. Ashdown House - Many great houses have stories attached, but few can tell a love story as compelling as that of Ashdown House. Chatsworth - One of the most magnificent of all England’s stately homes. 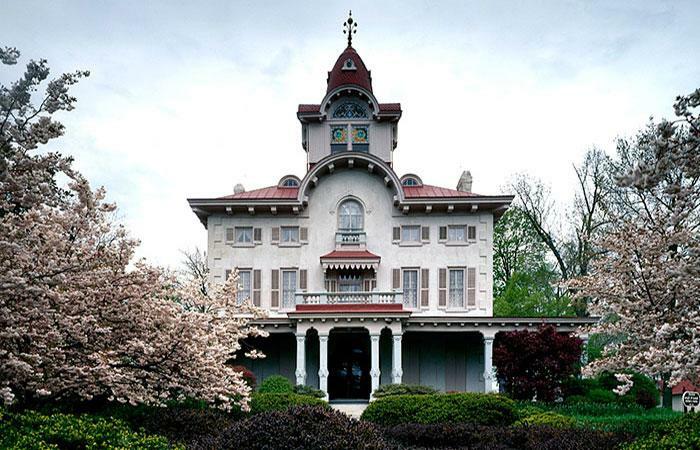 Longwood Mansion is the largest standing octagonal house in America. 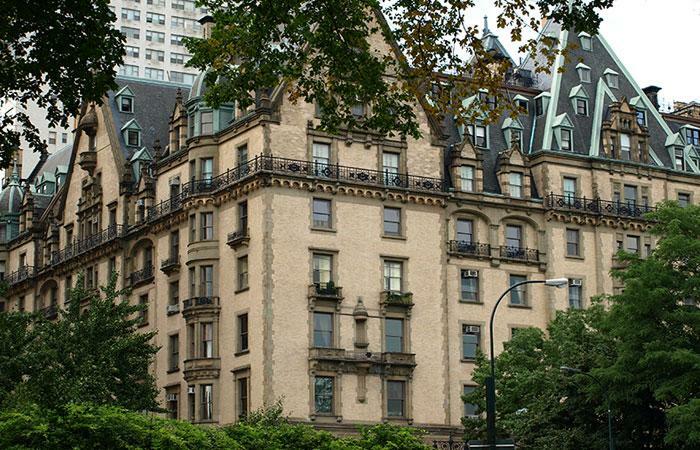 The Dakota, completed in 1884, was a co-operative apartment building. An Italianate style Victorian house. 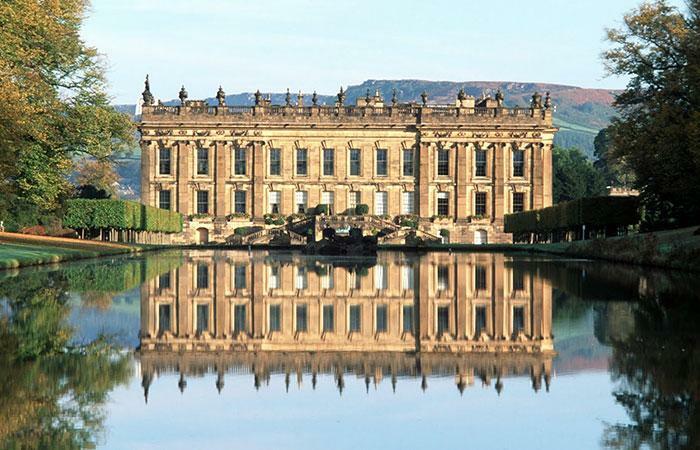 The most magnificent of all England’s stately historic homes – Chatsworth, in Derbyshire. “When we moved into Chatsworth several years ago we found the attics filled with the contents of other family homes from generations past." Regency Saloon at Devonshire House. A palatial London residence on Piccadilly, for centuries the center of London’s social, political and cultural elite. Many great historic houses have stories attached, but few can tell a love story as compelling as that of Ashdown House. A complete refurbishment that has returned Ashdown to its former glory, and made it one of Britain’s greatest Restoration houses. A wonderful historic garden for visitors of all ages to explore. 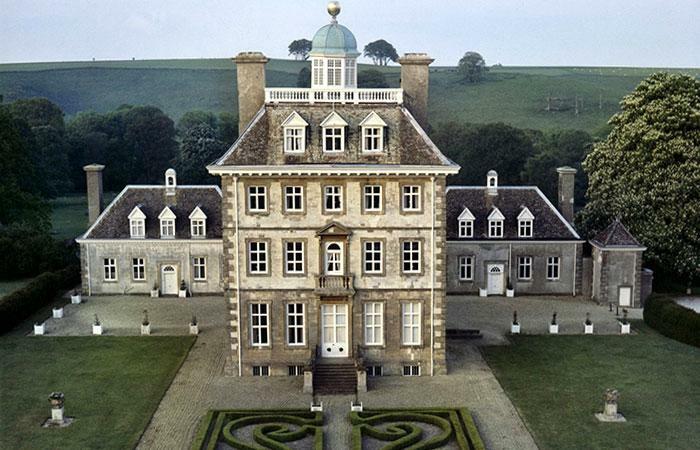 It has hosted a variety of filming including Pride and Prejudice in which it represented Pemberley, Mr. Darcy’s estate. A magnificent restoration is chronicled in before and after photos. Historic house on a 1,050-acre plantation. 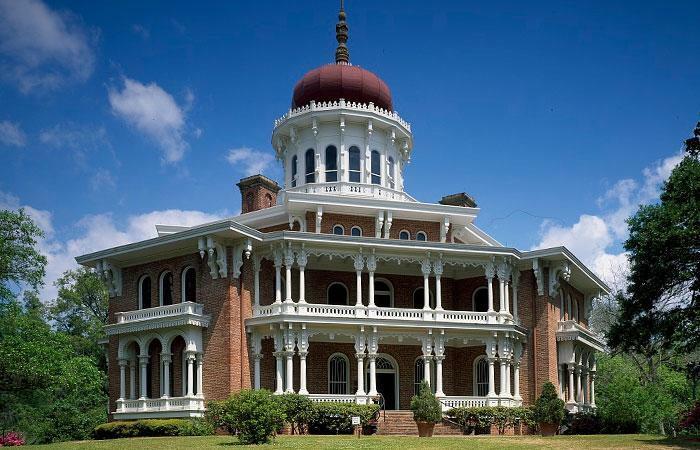 This Southern mansion is the largest standing octagonal house in America. The historic house features massive fountains, lagoons and an original alley of oak trees more than 200 years old. Photo gallery of interior and exterior pictures of Victorian house. At times it was felt that these rooms were above the zone of ornament and that there was virtue in their very ugliness. If the size of the room would warrant it, a rocking-chair or easy-chair was a part of the furnishings; in addition, the mattress and bed-springs would be of a quality to give ease to tired bones. The open window, a potent symbol for the experience of standing on the threshold between an interior and the outside world.